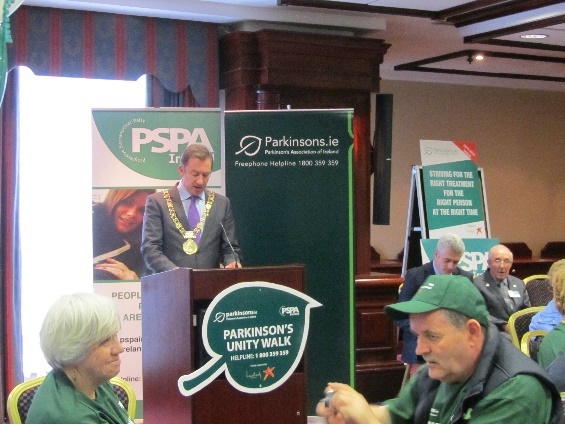 PSPA Ireland has joined with the Parkinson’s Association of Ireland again this year to celebrate Parkinson’s Day and raise awareness about both these neurological conditions. We invite you, your family and friends to come along and join us in the Unity Walk. Bring the whole family and walk or if you are less mobile take the Dublin Road Train, along the short distance around Merrion Square. Still not sure! Check out the last years report and watch the video.